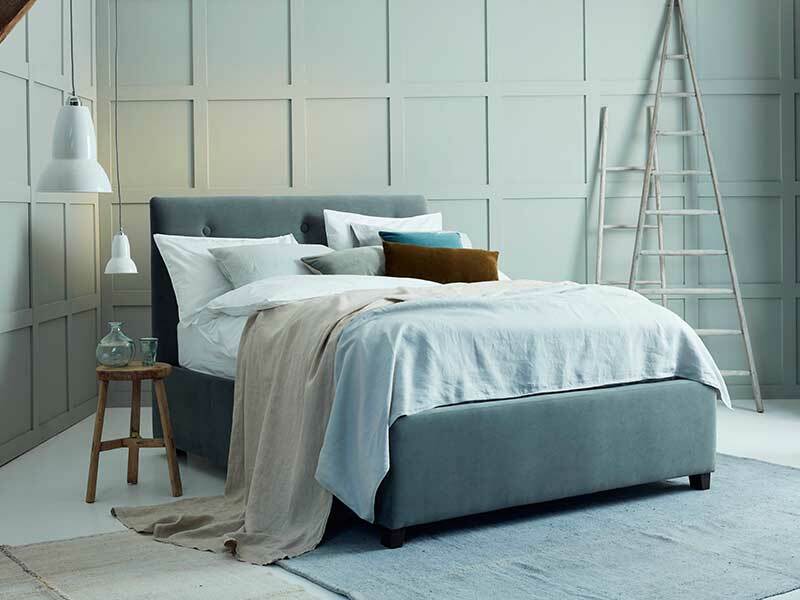 Whether your bedroom is large with an en-suite bathroom, sauna, walk-in wardrobe or a cosy box room; a bedroom is your nest and the place you go to rest, relax and rejuvenate. Your bedroom is the last thing you see before you sleep and the first thing when you wake. It is important for this space to feel individual, but most of all it's important that it feels calm, so when you wake your ready to face the day. So the discussion here is how to create a cosy, nest filled space with personality, but still conducive to sleeping. I have put together 3 styles that you can take inspiration from and make them work for you and your space. 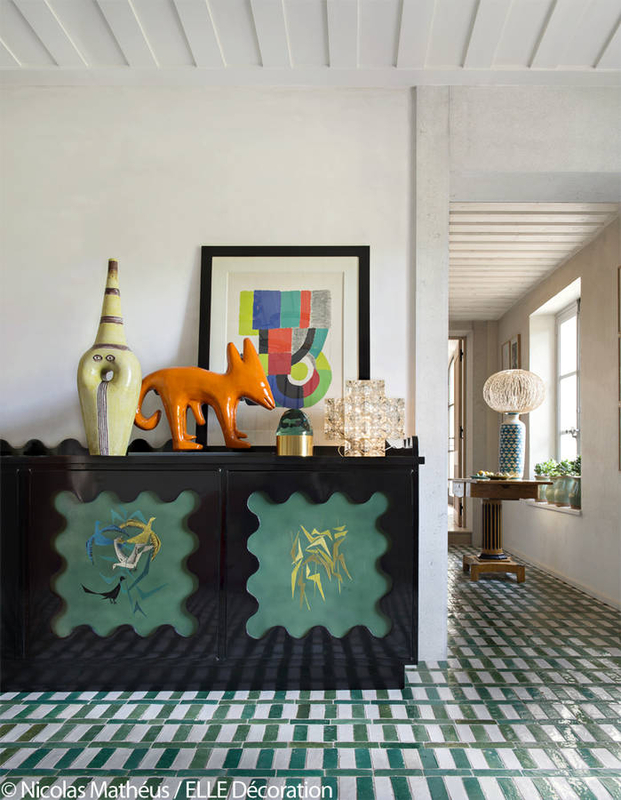 While working on a future blog about tiles, I came across this wonderful home belonging to Terry de Gunzburg, the queen of makeup brand, by Terry. The house was featured in June 17 issue of Elle Decoration Fr. Terry together with husband Jean de Gunzburg, and gallery owner Pierre Passebon, has spent the past 20 years collecting and curating this incredible family home. A truly inspiring house and proof, if you ever needed it, that surrounding yourself in what you love really does work. 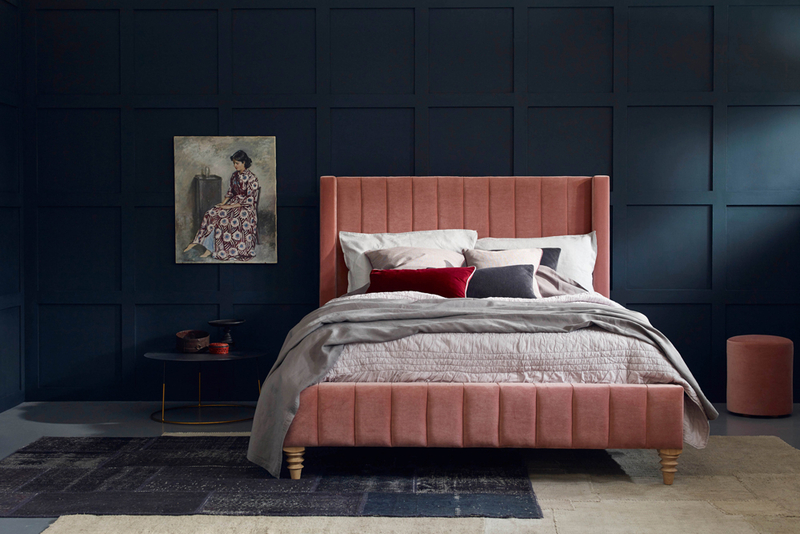 Pink has really become a staple in the interior designers colour pallet. Gone are the memories of peach walls with chintz curtains in a circa 1980s guest room. The pink we have fallen in love with is crisp clean and brave. It’s a choice not an op-out. It's warmer than white but softer than grey. Once you get into pink, it's quite hard to remember how you managed with out it. Here are some of my favorite ways to use pink . No matter what size your living space is, you undoubtedly will have a wall hook, back of chair or tiny sliver of floor space that gets repeatedly covered in clutter. If, like me, you are a serial outfit changer, that precious space soon gets piled high! In small bedrooms and living spaces this kind of mess can really start to drive you crazy! However, there are solutions for even the smallest of spaces. The way you choose furnishings and arrange them can really help to combat the feeling of a messy cluttered space. I have put together 5 tips to help you make the most of your space. 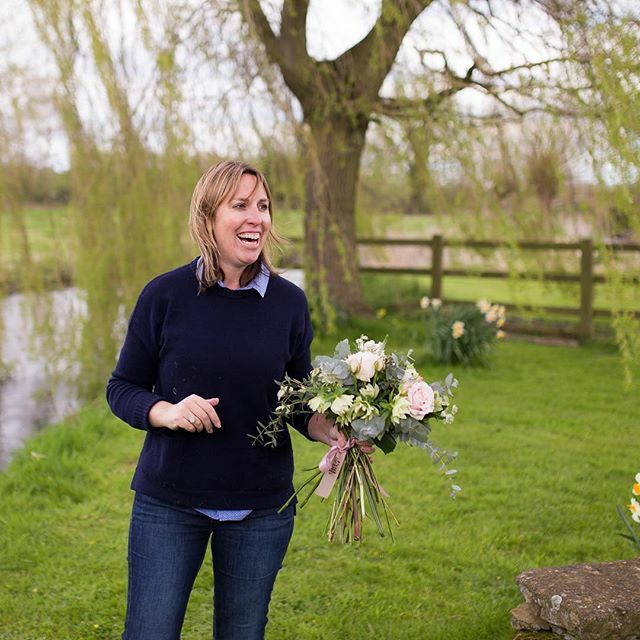 When Leigh and I started Love Your Home, our focus was to provide exceptionally good design and high quality manufacture to real homes. We are constantly looking at the way our customers live and how our designs can make the best use of the space in their homes. Sofa bed design was an area we looked at early on. The market is full of ugly uncomfortable sofa beds. Historically housing a bed in a sofa would result in a bulky sofa and a lumpy hard bed. 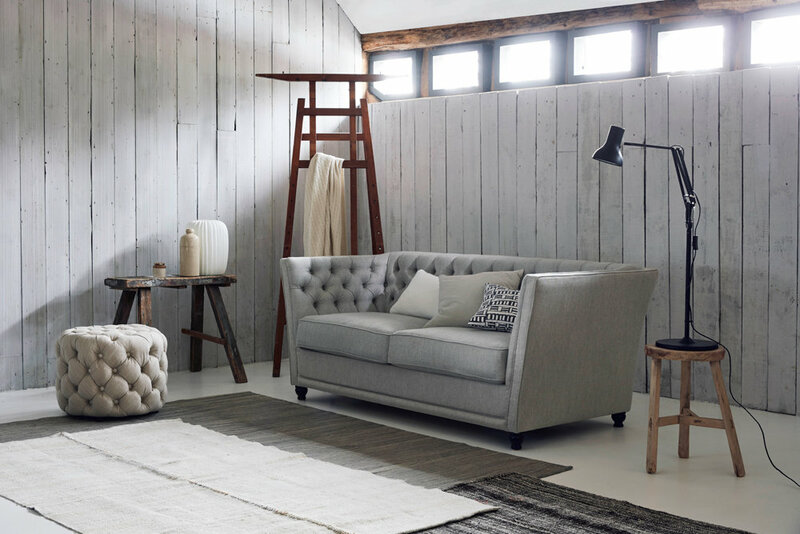 We looked at every element of the sofa and tackled the bad points and created a true hybrid. Here at Love Your Home we are dedicated Instagramers! One feed that kept popping up was Pod and Pip. We have been lucky enough to chat with Sarah the owner. 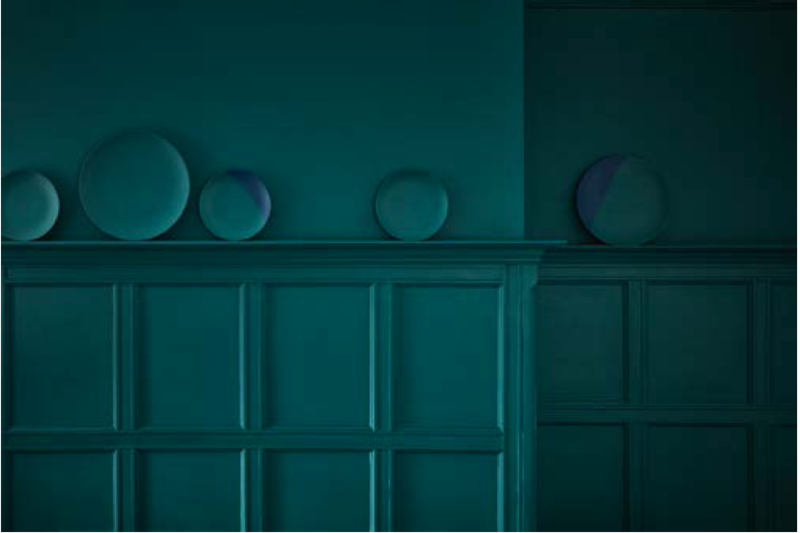 The much anticipated, Little Greene colour card has been unveiled! 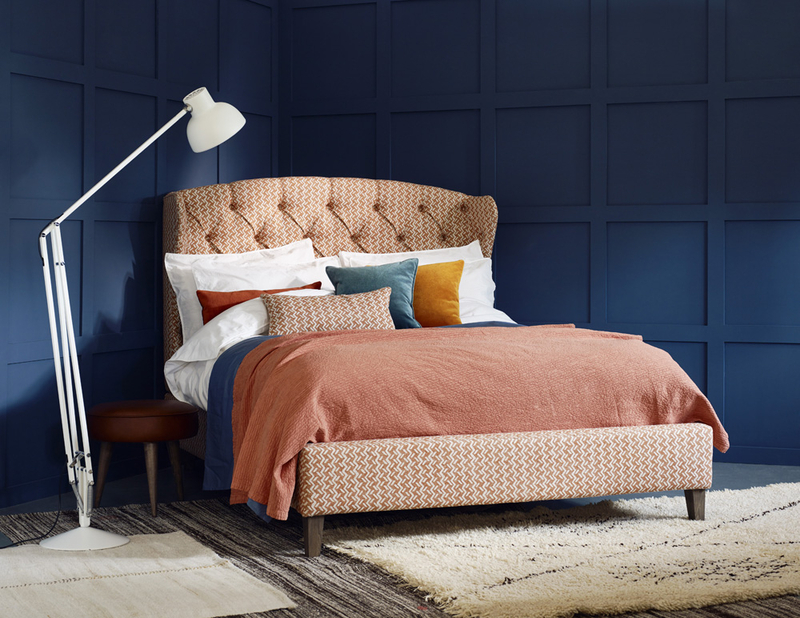 Colour is so important to us at love-your-home. 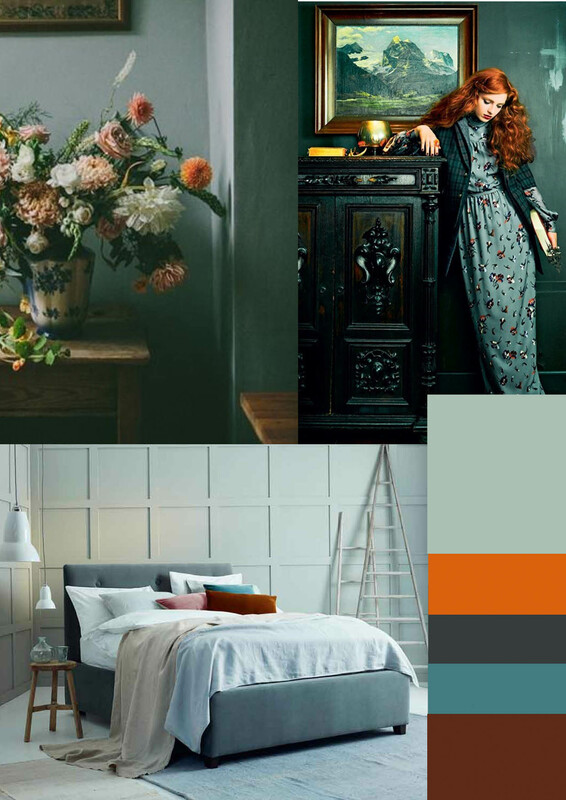 Our customers are a brave lot, gravitating towards turmeric and teal over the more traditional beige and neutral. Our customers love colour but need the designs to be timeless. They want it to feel contemporary, but not too trendy that it dates quickly. We often direct our customers towards heritage colours, like burnt orange or forest green. 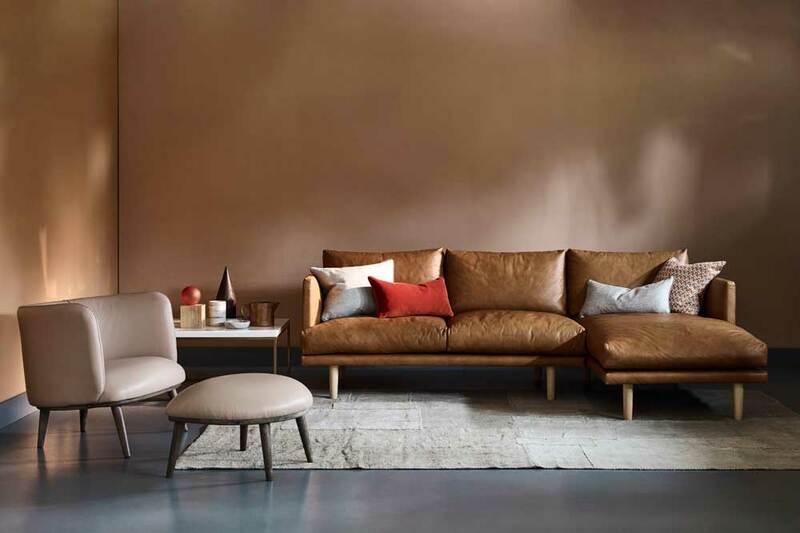 Timeless colours that can be updated and accented with new colour accessories. For those of you who are loving the NEW warm tones, but are not quite ready to fully commit. We love terracotta and orange tones as a highlight. In the inspiration below, the warm tones give depth to a more conventional green/grey story. The quality’s in each texture (above) are accentuated by the material next to it. I am a material girl! I love texture, but most of all I like textures that are unexpected. Where you have rough you must have smooth, matt textures need metallic and leather needs wool. After weeks of discussing, tweaking ,mood boarding and prototyping our new collection is finally here. We are incredibly proud of the new designs, they looks fabulous and the carefully chosen fabrics look soft and beautiful but above all practical.